Sometimes it is easy to forget why we all started our blogs. And I say “we” and “all” for writing, I don’t need anyone to point out that people start blogs for different reasons. I know that. But would you read sentences like: “…to forget why approximately 57% of us started to blog, based on stats from the year 2016.”? So, again: Sometimes it is easy to forget why we all started our blogs. Between collaborations, dreaming of going full time and algorithm changes we loose sight of what is always there: The opportunity to share our passion with likeminded people. And passing recommendations. 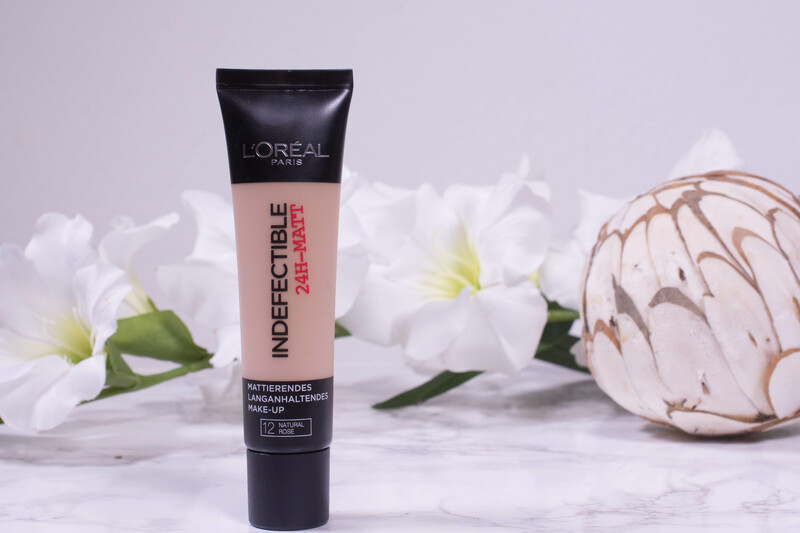 The foundation reviewed today was 100% enabled by Carol in a Page (who sadly barely has time to blog herself these days), and I will forward the favor and share my thoughts of the L´Oréal Infallible 24 hr Matte foundation. 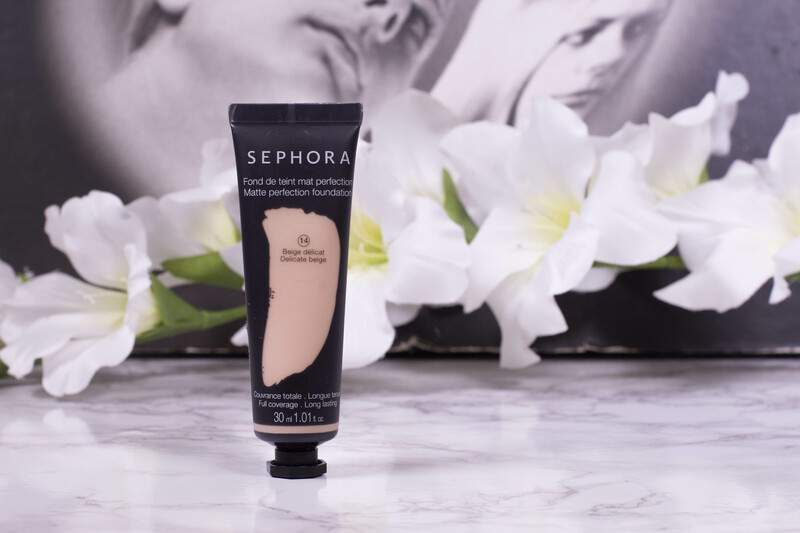 Or the L´Oréal Indéfectible 24 hr Matte foundation. Depending where you live. This blog post may contain affiliate links. Please read disclaimer. The most efficient way to finish foundation? Apart from wearing it consistently, of course? Dropping the glass bottle on the bathroom tiles. And a great way to test the waterproof claims, too. How do I know that? Well, I did just that, a few weeks ago, when my bottle of Catrice 24 h Made to Stay makeup shattered on the tiles. Just to be crystal clear: This is not the way I will be testing my foundations from now on. Trying to get it off the floor at 6 am (and yes, it is at least water resistant!) while already dressed in office attire is not recommended! 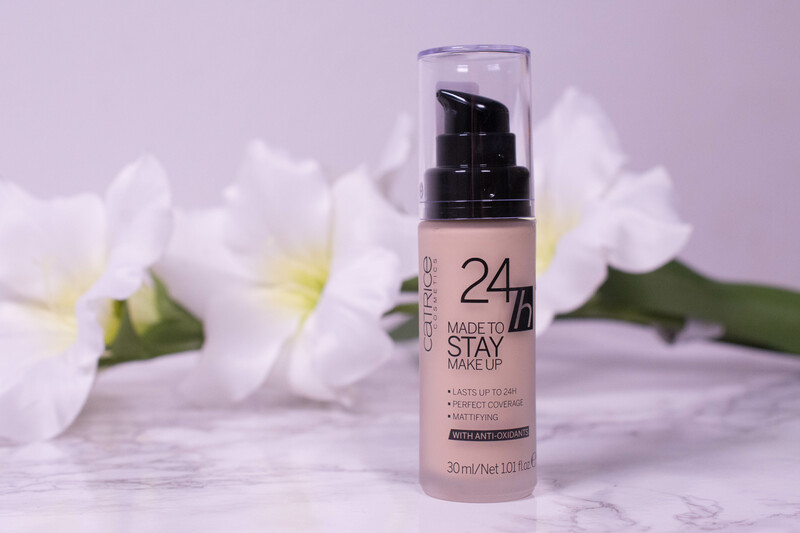 But if the Catrice 24 h Made to Stay Makeup is? Let´s find out! Yes, I know it is summer. Hot days, bronzed skin, effortless makeup. And yet, admits a flurry of posts singing praises for dewiness and light coverage, here I am. Ready to talk about a matte finish, full coverage foundation. In fact, I am about to review THE matte full coverage foundation – Estee Lauder Double Wear Stay in Place Makeup. Why? I can hear you cry out! Why suffocate my feed with thoughts about heavy coverage? Why plant pictures of my base melting off my face into my mind? 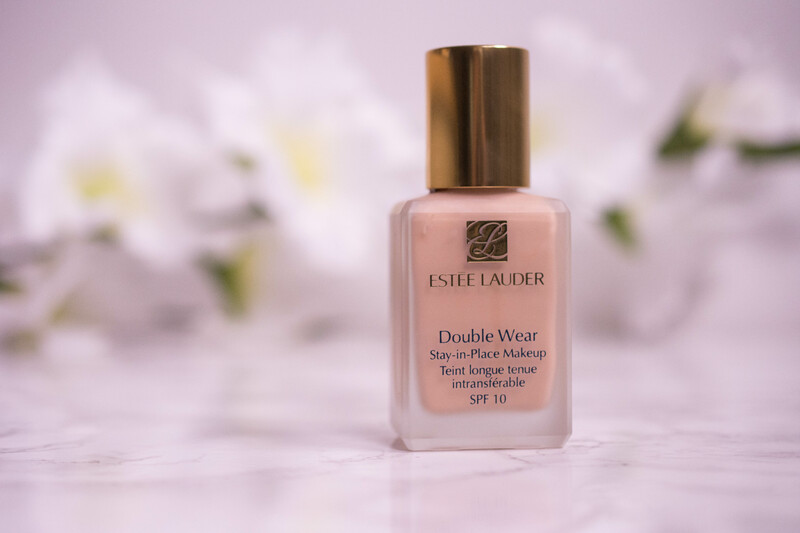 Because, no matter the season, I believe that Estee Lauder Double Wear is still the best foundation for oily skin. And believe me, I have thoroughly tested it. It has been almost one year since I purchased it, it has seen me through summer, fall, winter and spring, and, more importantly, through several skin changes. 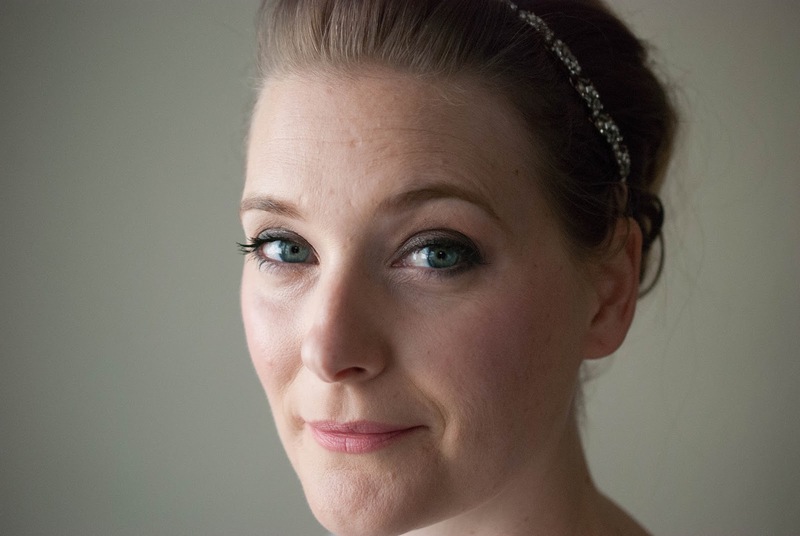 You see, I am well prepared to give you a thorough Estee Lauder Double Wear Foundation review!